Photography by Matti Senju Sandberg. 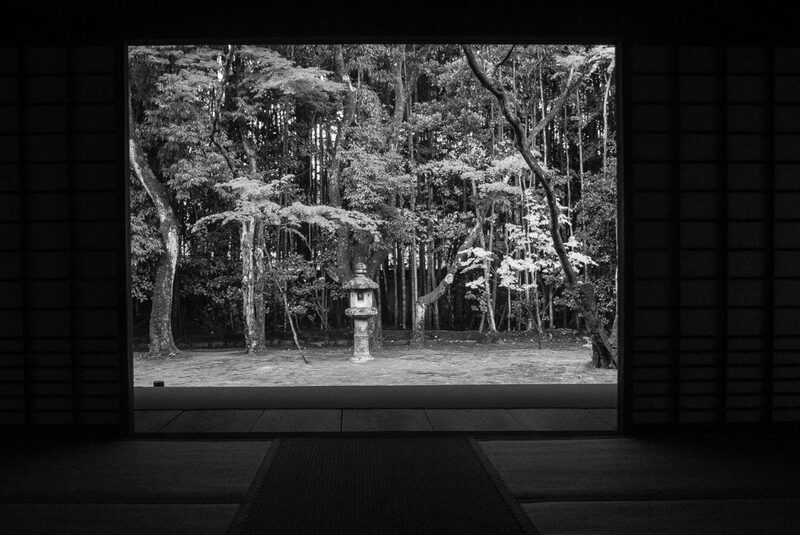 Zen temple garden view in Kyoto, Japan 2009.  Today OKAASAN BOOKS are leaving the north of Sweden for an autumn inspirational journey to Kyoto, Japan. This is a return to a city that have always been at the heart of what we want and try to do. If you are lost you will find yourself here. Profound answers will be given and the most delightful questions will be asked. The capital of Zen, art, design, poetry and the human heart.